Sparky Price has been fishing Raystown waters since he was a boy, knee-high to the champion stripers he’s landed during his career. Owner of Trophy Guide Service for 35 years, Sparky has been asked every question about the lake and its fish hundreds of times. Maybe thousands. He’s lost count. And he knows all the answers. Recently he pulled out with a boatload of fishermen from Philly and after puttering a few feet into the lake, stopped, reversed, slowed, and, looking very serious, said, “Let’s get this out of the way first.” After an expectant pause, he continued with a smile, “Raystown Lake is the largest lake contained in Pennsylvania. It’s about 30 miles long with 118 miles of shoreline. It’s an average of 100 feet deep, 180 in some places. And the stripers are not the hybrids, they’re the real saltwater species that adapted to fresh water. Now, did I answer all your questions? “Then let’s go fishin’,” Sparky said. 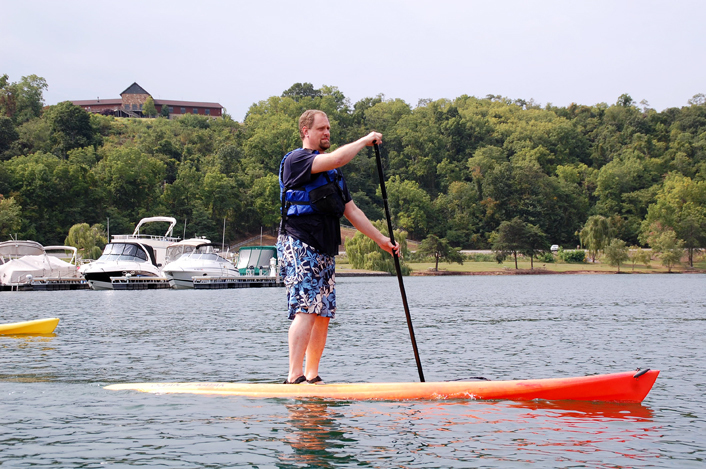 It was another great day on Raystown Lake. Easily one of the greatest fishing experiences in the northeast, the lake has more species of fish than most U.S. lakes, including stripers, muskies, lake trout, large- and small-mouth bass, channel cats, walleyes, brown trout, white and yellow perch, crappies, carp, bluegills, and, well, you get the idea. Sparky still holds the PA record for a striper at 53 lb. 12 oz. 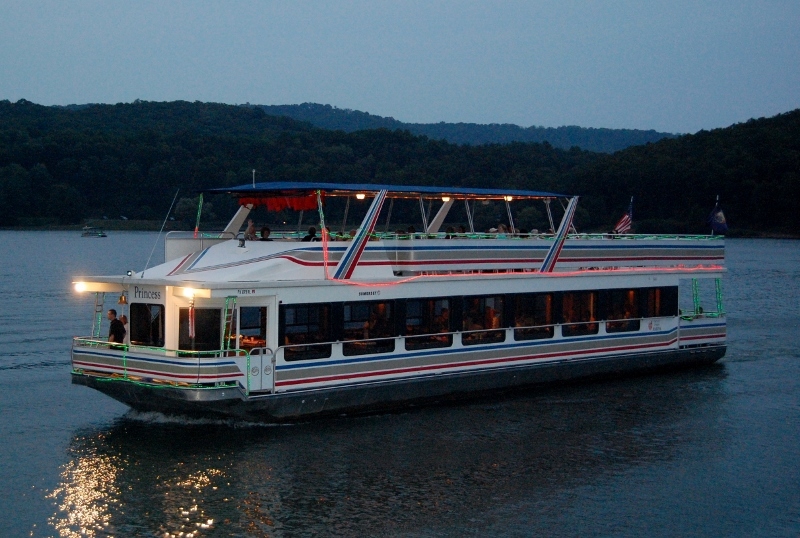 Call them stripers, striped bass, or rockfish, they are Raystown’s biggest fishing attraction. 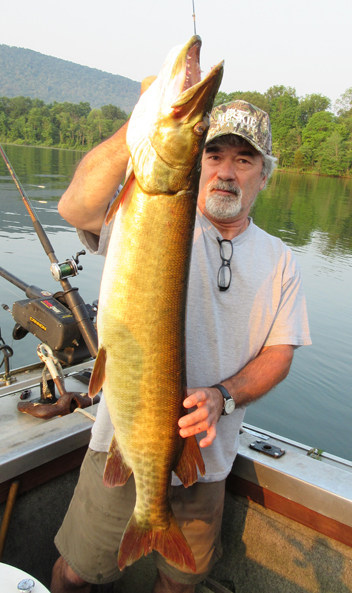 Though you’ll find them in other PA lakes, all the state records were caught here. Sparky’s set four state records himself. Lucky for us, Sparky decided to lend plenty of his wisdom for this article. 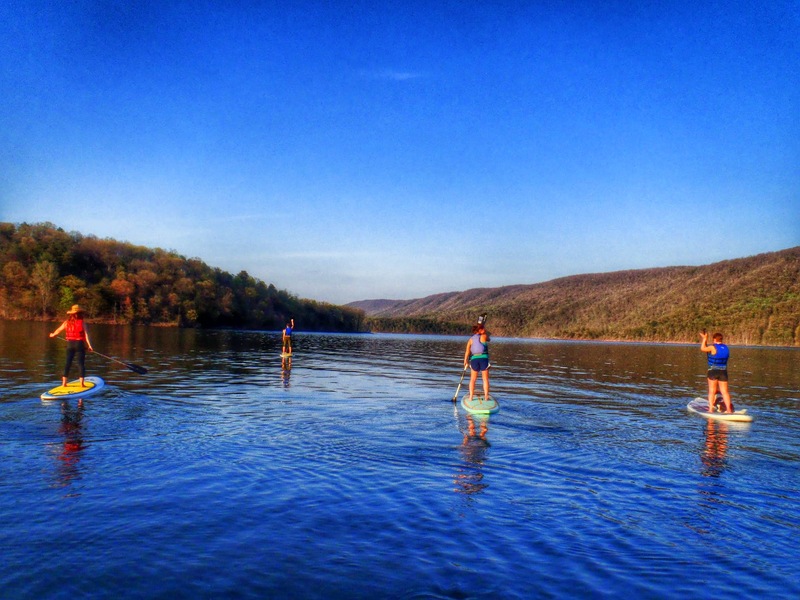 Read on for a fighting chance at landing your own big ones at Raystown Lake, Pennsylvania. Stripers can be caught from March through December by targeting your approach. Early spring casting lures on the shallow flats on the southern end of the lake will produce the year’s first stripers. By mid-May, the entire lake is active. Live bait such as alwife, shad, trout, and shiners are the baits of choice. Late May through the summer months, the Seven Points area and north to the dam is the area to fish for stripers. The easiest place to catch bait is in the Snyder’s Run Boat Launch area, from 3 a.m. until daylight. Sparky says you’ll need a light, a throw net, and a good bait tank. In the summer, beginners will do best around the dam and mile marker #1.For serious striper fishing, go out on summer nights for the 30- to 50-pounders. This takes down riggers, a vast variety of lures, and an extreme knowledge of the lake, because of all the underwater standing trees. Muskies & Walleyes & Trout, oh, boy! Huge stripers, 40-pound muskies, and walleyes over 15 pounds are caught at night every summer. “The fall is always exciting, from mid-September until Thanksgiving,” Sparky said. “Anything can happen anywhere.” Now it’s all daylight fishing. Bait fishing, trolling deep diving lures, or umbrella rigs will all work. Lake trout can be caught all year from Seven Points Marina to the dam. Both downrigger fishing with spoons or bait fishing work well. The large- and small-mouth bass are Raystown’s structure-oriented fish. Trees, weed beds, and rocky points are all favorable targets. The entire lake is good bass fishing, but the southern half offers easier fishing because of water clarity. Early morning and evening fishing with surface-style bait will work. During the day, he recommends deeper in the underwater weeds and trees. Panfish and channel cats hang out all through the lake. Mile marker #12 to the southern end of the lake seems to be much easier to fish for these. “To catch a lot of catties, use cut bait and stink baits,” Sparky advises. The most commonly stocked fish are stripers, lake trout, and walleyes. Along with panfish and catties, they’re all good eating. The bass should be released to replenish the lake for future fishermen. 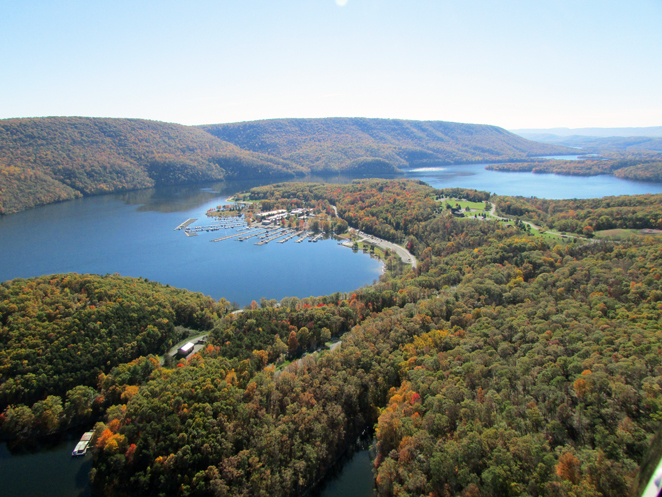 Sparky believes that Raystown is one of the best fisheries in the U.S. “But it can also be very humbling! Bald eagles at home on Raystown Lake. Freedom. Strength. Resilience. The Bald Eagle represents a multitude of things. Since the mid 1970’s Bald Eagles have been making a slow and steady comeback from the effects of habitat loss and DDT pesticide use. 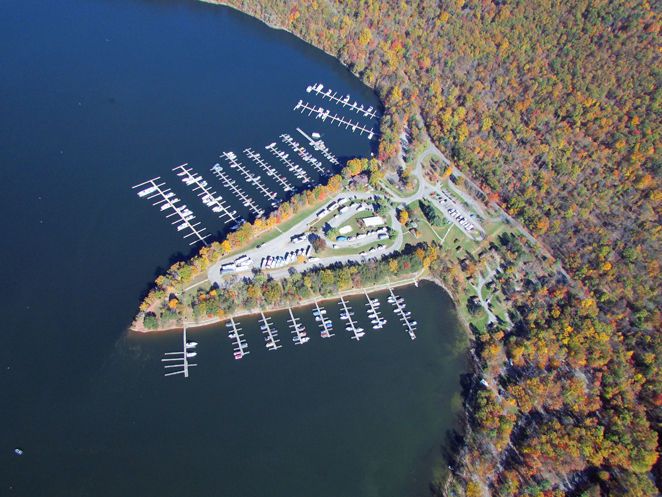 Fortunately, Raystown Lake has played witness to that success with populations steadily increasing around the lake. The staff at Raystown Lake observed and began monitoring the first known eagle nest on the lake in 1999 near the Raystown Dam. To date, five nests have been located around the lake in addition to a steady migratory population. Each year the Natural Resource Staff at Raystown Lake implements a monitoring program to support the Pennsylvania Game Commission in their efforts to monitor and track bald eagle nesting within the Commonwealth. Although the bald eagle was removed from the Federal Endangered Species List, it remains federally protected by the Bald and Golden Eagle Protection Act and the Migratory Bird Protection Treaty Act. In addition, the bald eagle remains on the threatened species list in Pennsylvania and therefore protected under the Game and Wildlife Code. Monitoring efforts begin in January when the Corps joined the PA Game Commission on a state-wide mid winter bald eagle survey. The purpose of this survey is to count the number of eagles across the state during a very specific period of time. The first survey was conducted on Raystown in 1990 with only 2 eagles being observed and while that number fluctuates each year due to a variety of lake and surveying conditions we have observed as many as 19 eagles during a single event, which includes both adults and juveniles. 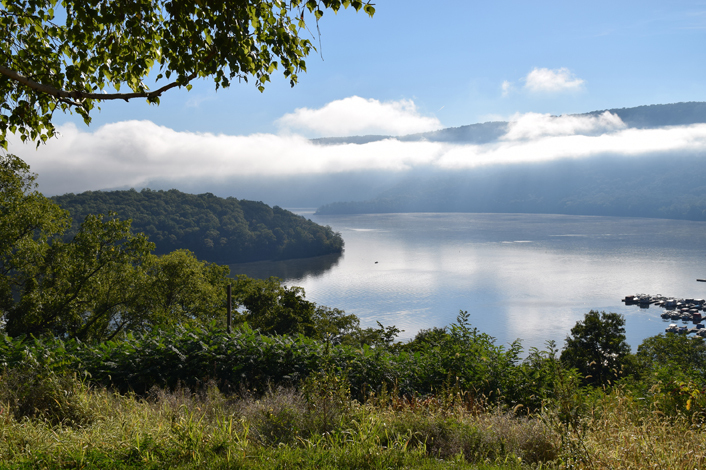 The Raystown Staff continues monitoring efforts over the course of the next 6 months to determine which nests will be utilized by a pair during the breeding season and the number of successful fledglings produced in each nest. 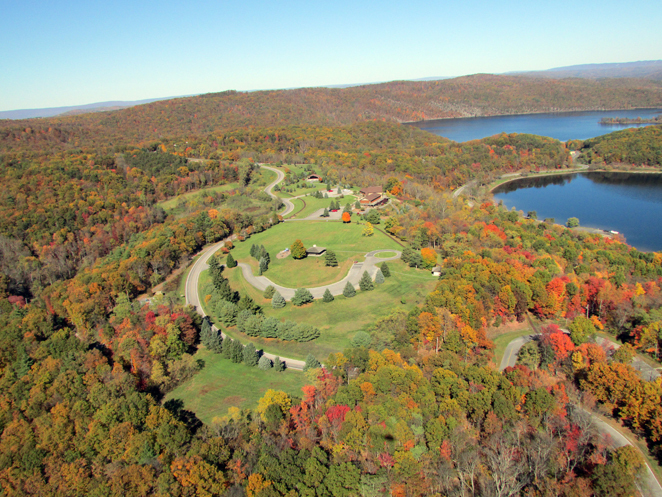 Since nesting was first observed at Raystown Lake, 2013 marked the fledging of the 70th at Raystown. Across the state, eagles typically begin nesting activities which includes cleaning and enlarging their nest during January and February. A female typically lays between one to three eggs that hatch sometime in late March or early April, which is approximately 35 days after incubation has begun. Both adults will tend to and feed the young until they leave the nest, or fledge, which at Raystown occurs on or around the fourth of July. The juveniles will remain near the nest throughout the fall observing other eagles and practicing their hunting skills. To spot the eagles look skyward or toward shoreline trees with open branches. Generally, adult eagles are quite easy to spot with their signature white head and tail. Juvenile eagles have proven to be a slightly greater challenge to properly identify. While juvenile eagles are still significantly large birds; they retain brown feathers over the entire body until they are approximately four years of age and typically demonstrate the full white head and tail by age five. If you are looking for the nests, the easiest nest to view is located across the lake from the public access area of the Raystown Dam. Many are surprised however, to find that the nest they are currently observing is not the original nest discovered in 1999. While we strongly believe it to be the same pair of eagles, the nest has actually been replaced three times, as each prior nest has lasted only a few years before either the tree in which the nest was located fell during winter or spring storms or the nest has fallen out of the tree due to its increase in size each year. After each loss of nest, the pair has usually rebuilt within a 100 yards of the previous nest site and generally within a few weeks if the start of breading season was near. The remaining four nests require a boat or a very dedicated and strenuous hike for observation. We encourage you to take the challenge and visit Raystown for the opportunity to observe these powerful yet graceful birds of prey as they hunt and tend to their young. 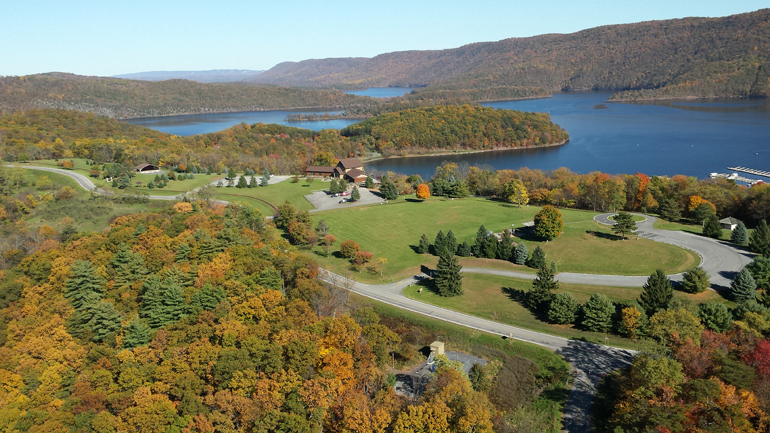 We do ask that you observe posted restrictions and not encroach upon the nests as we take each precaution to encourage successful nesting and development of Raystown’s bald eagles. About the author: Ranger Tara Whitsel has been a Park Ranger/Natural Resource Specialist for the Raystown Lake Project since 2003 where she is responsible for ensuring the protection of the projects natural resources. Prior to joining the Raystown team, Tara began her career with the U.S. Army Corps of Engineers as a seasonal Park Ranger at Blue Marsh Lake, Philadelphia District in 2000. Tara is a 2003 graduate of Kutztown University with a B.S. in Environmental Biology. Tara currently resides in Southern Huntingdon County with her family. Together they enjoy all types of outdoor activities. 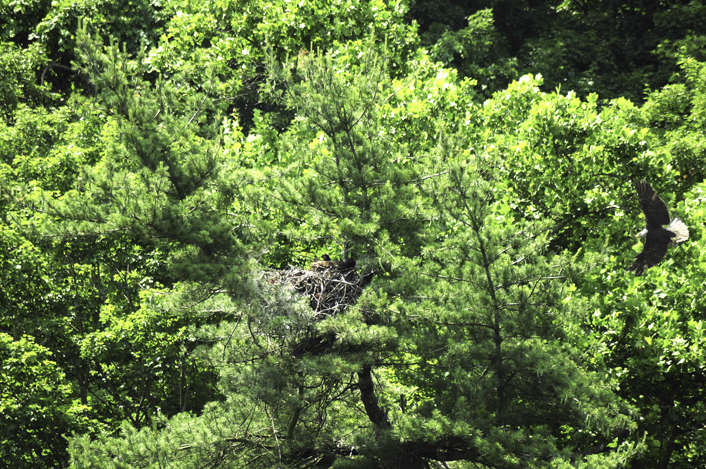 Eagle Update: This year, there have been no confirmed juveniles in the Raystown nests. By this time of year, they can usually be seen in the limbs surrounding the nest, exercising and getting their wings ready to fly, but none of that behavior has been observed. We speculate that this is because of the extended winter and ice cover on the lake. However, adult eagles are still in the area. This is the first year that the Shy Beaver nesting pair has not been successful. Monitoring will continue, and hopefully next spring will be once again fruitful for the eagles of Raystown. 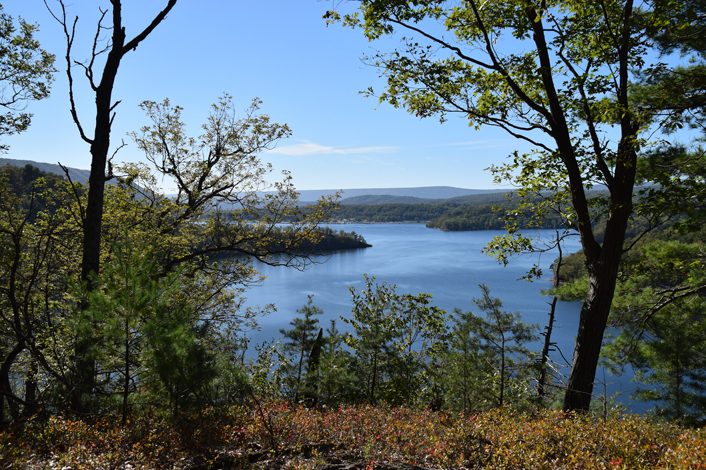 RAYSTOWN LAKE, Pa. —The U.S. Army Corps of Engineers at Raystown Lake announces that they will not be enrolled in the Deer Management Assistance Program (DMAP) for the 2013­2014 hunting season. The DMAP is administered by the PA Game Commission and allows additional deer harvest tags in designated areas to allow for greater forest regeneration. 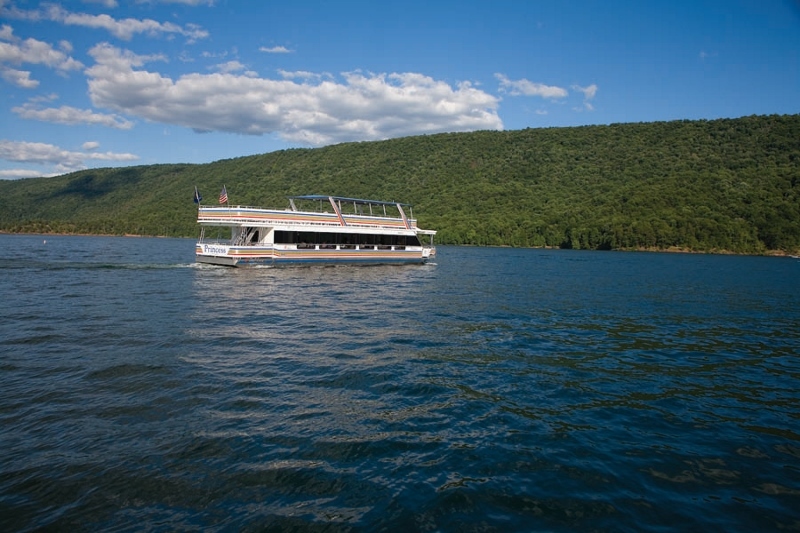 DMAP coupons will not be available for the eastern side of Raystown Lake also known as Area 89. 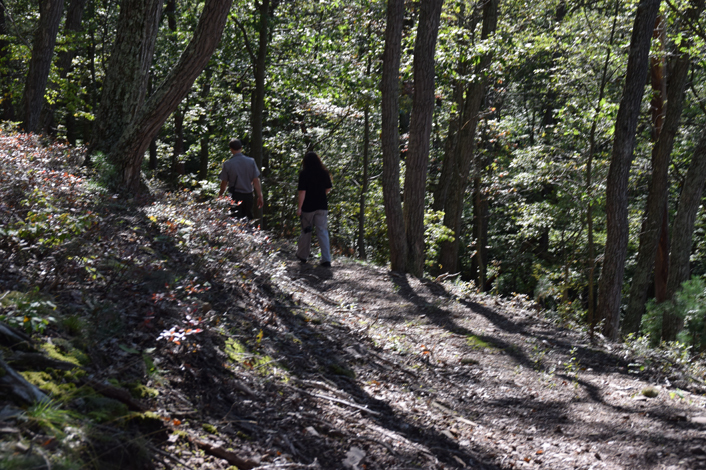 Field observations show the objectives of establishing adequate regeneration throughout Raystown’s forests has been successful. Deer populations are constantly changing so the Corps will continue to closely monitor Raystown’s deer herd using thermal infrared data and vegetative browse surveys to determine DMAP applicability for future seasons. This decision also supports the intent of the PA Game Commission’s Executive Order regarding confirmed cases of Chronic Wasting Disease (CWD) found in Blair and Bedford Counties. 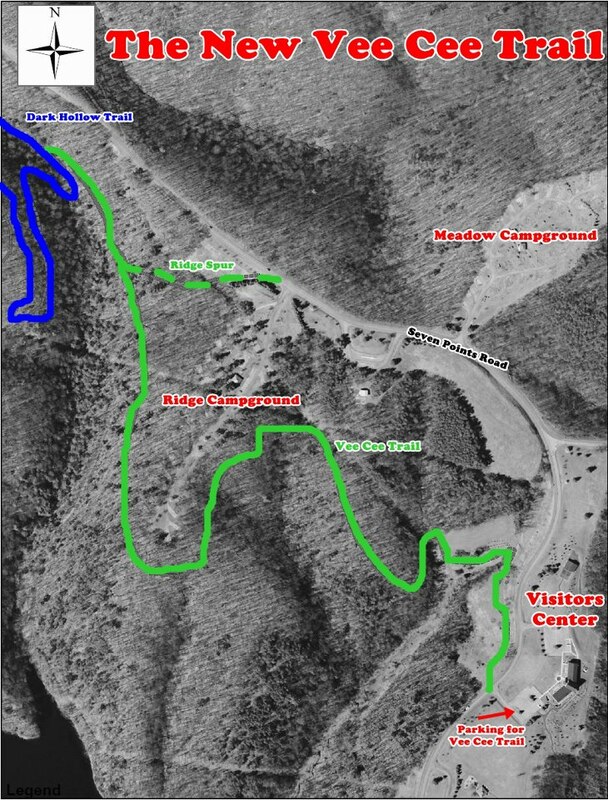 CWD Disease Mgmt Areas #2 (DMA 2) includes all Corps owned property on the western side of Raystown Lake. Hunters should become familiar with the Executive Order’s restrictions for Disease Management Areas (DMA) such as prohibitions on feeding of deer, the use of urine­based lures while hunting, and transportation of specific cervid carcass parts out of the DMA. The potential for a decrease in deer populations from CWD exists so the Corps sees no need to further decrease the deer populations at Raystown until further results are found over the 2013­2014 hunting season. 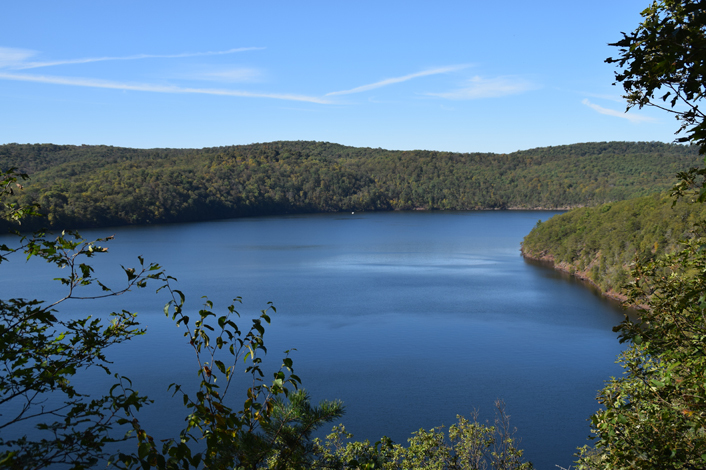 All authorized hunting locations at Raystown Lake will continue to be open to normal hunting activities and hunters may continue to harvest does using a 4A tag and bucks using their antlered tag.